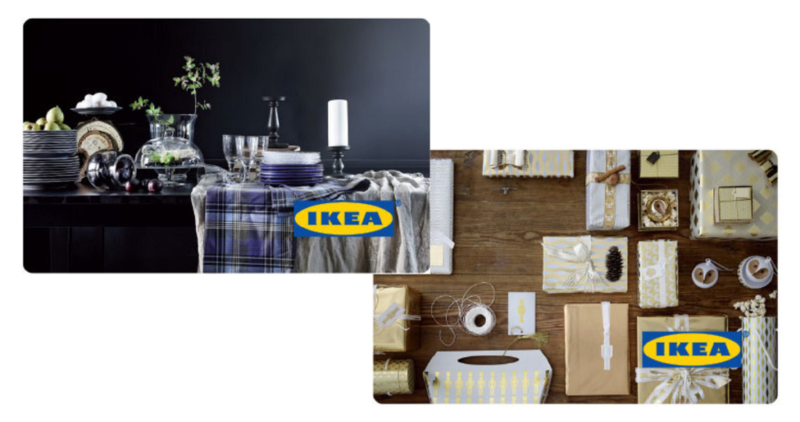 Score a FREE $20 eGift Card to IKEA for every $100 you spend on gift cards! This is an awesome deal if you want to stock up for last minute gifts. Purchases must all be made in the same transaction, online only. IKEA eGift card will be delivered via email to the email address you used for the purchase.